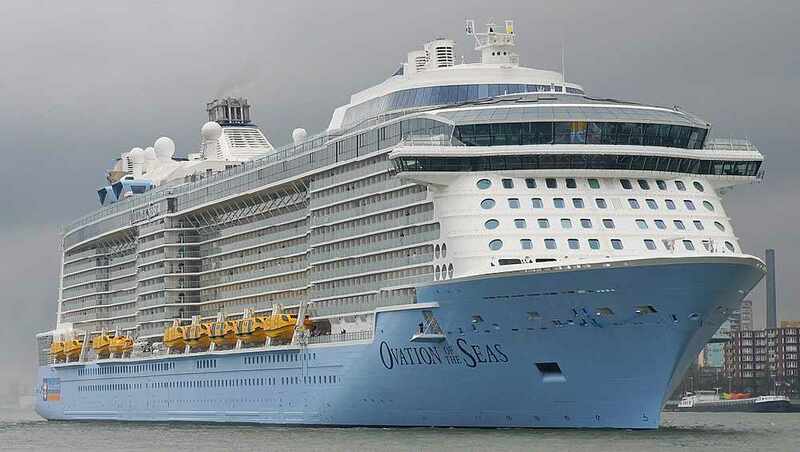 Royal Caribbean's Ovation of the Seas. Juneau, Alaska (AP) - State lawmakers are weighing whether to eliminate Alaska's onboard cruise ship inspectors program. Alaska's Department of Environmental Conservation Commissioner Jason Brune recently told state lawmakers that the cruise industry is over regulated and that the Ocean Rangers program doesn't do much for the state. But a series of public records requests by CoastAlaska found that Ocean Rangers have documented a pattern of potentially serious water pollution in the form of foamy, oily sheens discharged by cruise ships. The state Department of Environmental Conservation's public reports show the inspectors actually logged 373 potential violations over the past two years. Ocean Rangers will be on the job for Alaska's cruise season, which begins at the end of April. But whether they'll remain in place after that depends on the legislature. Sitka, Alaska (KINY) - The Sitka Assembly voted 6-1 to wait until August to decide if a third party should investigate the police department. 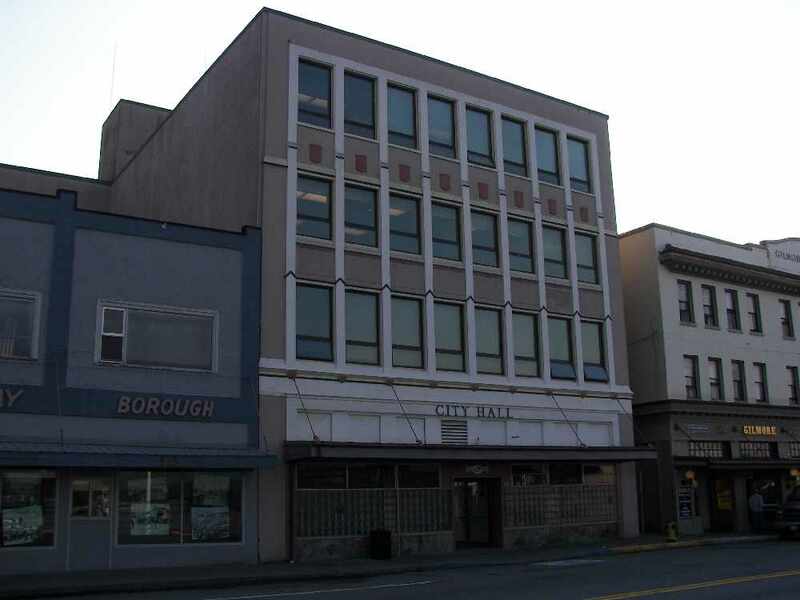 Ketchikan, Alaska (KINY) Ketchikan City Council considered an auction and also getting the help of a realtor as they dispose of Fire Station #1. 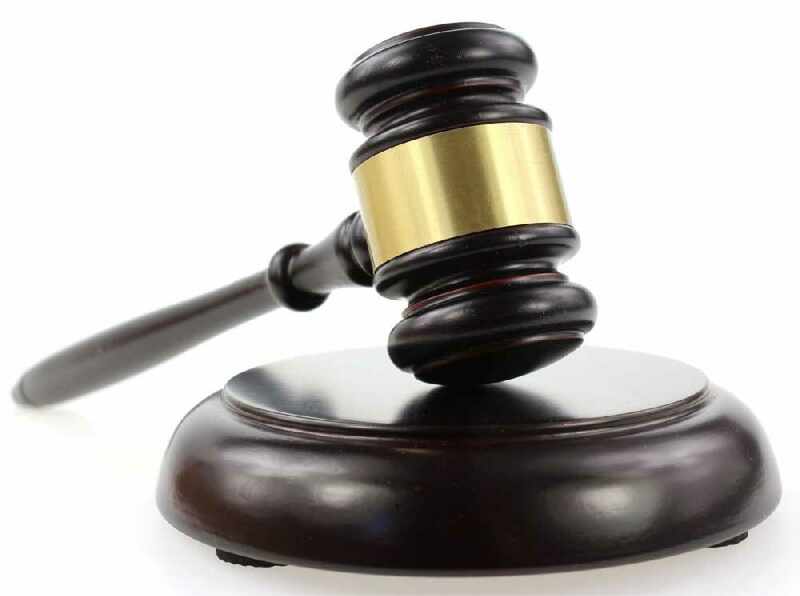 ANCHORAGE, Alaska (AP) — An Anchorage woman has pleaded guilty to killing her fiance in a 2012 arson fire. Bethel, Alaska (AP) - Two Alaska Native tribes say the governor's administration will not consult directly with them on proposed projects. 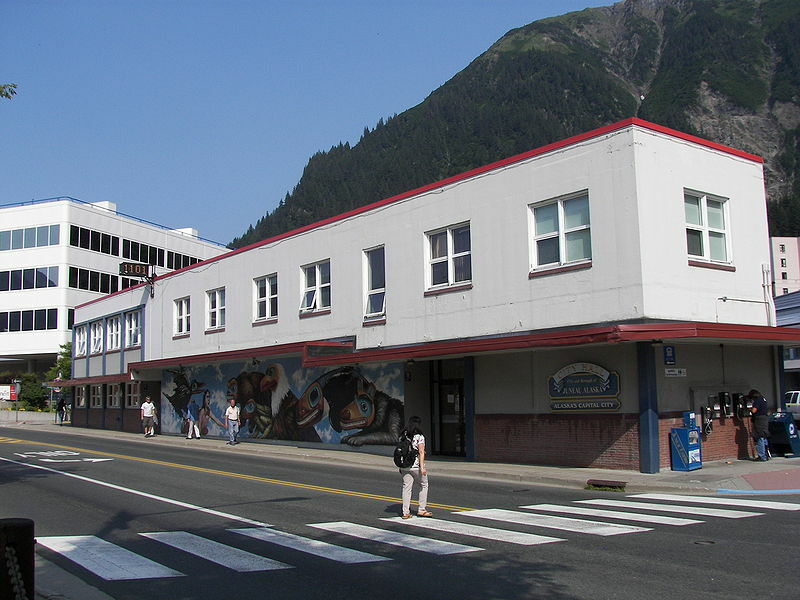 Juneau, Alaska (KINY) - The City and Borough of Juneau also held a public hearing regarding several budgetary issues, including an ordinance appropriating $377.16 million dollars in total expenditures, during a special meeting on Wednesday night. 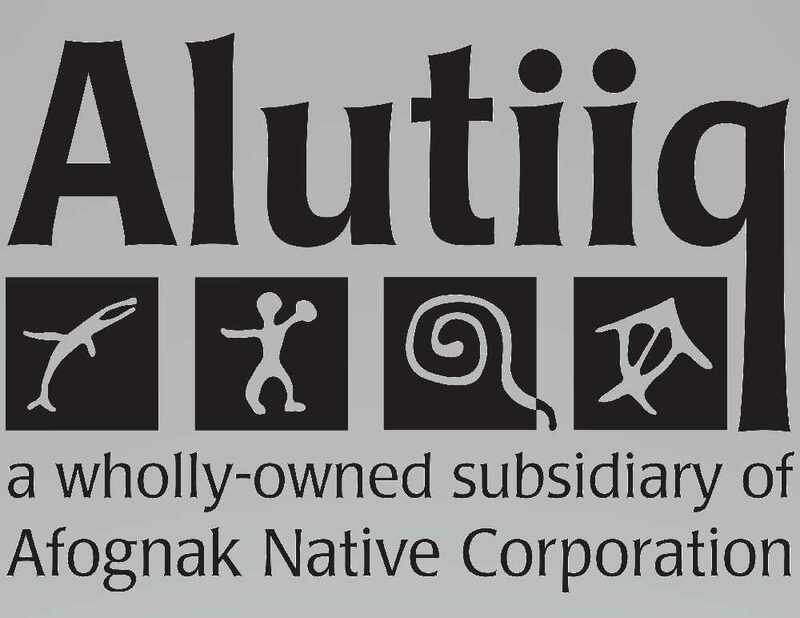 Kodiak, Alaska (AP) - An Alaska Native corporation has settled a civil lawsuit filed by a former employee who says the corporation abused a federal program, according to court documents. 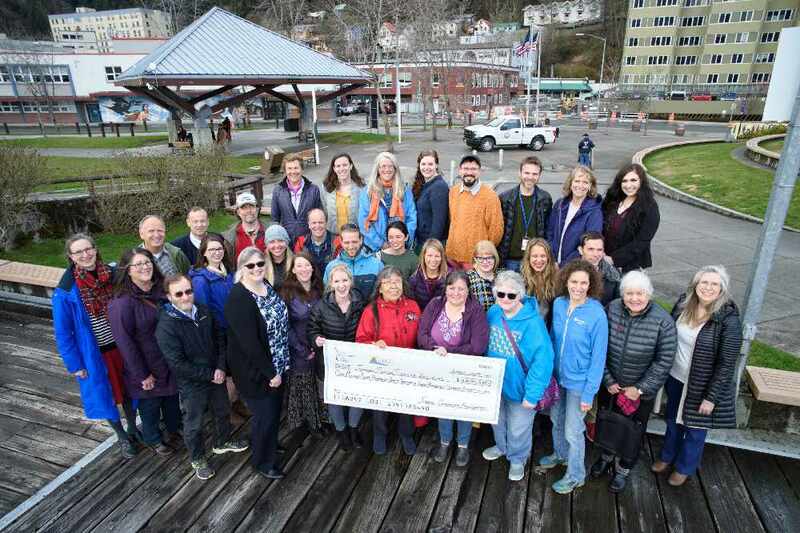 Juneau, Alaska (KINY) - The Juneau Community Foundation has awarded $1.8 million in grants to local nonprofit organizations following several months of coordinated effort to identify priority social service needs and review applications. 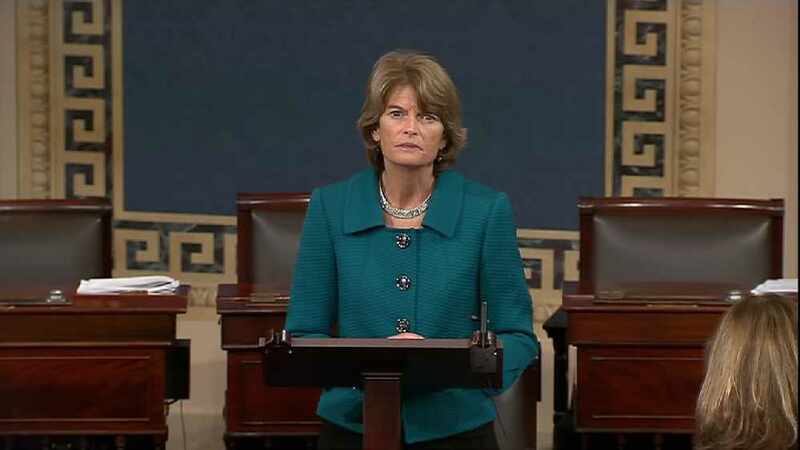 Washington DC (AP) - Alaska's senior U.S. senator has asked the U.S. Army Corps of Engineers to extend from 90 to 120 days the comment period on a draft environmental review of a proposed copper and gold mine in Alaska's Bristol Bay region. 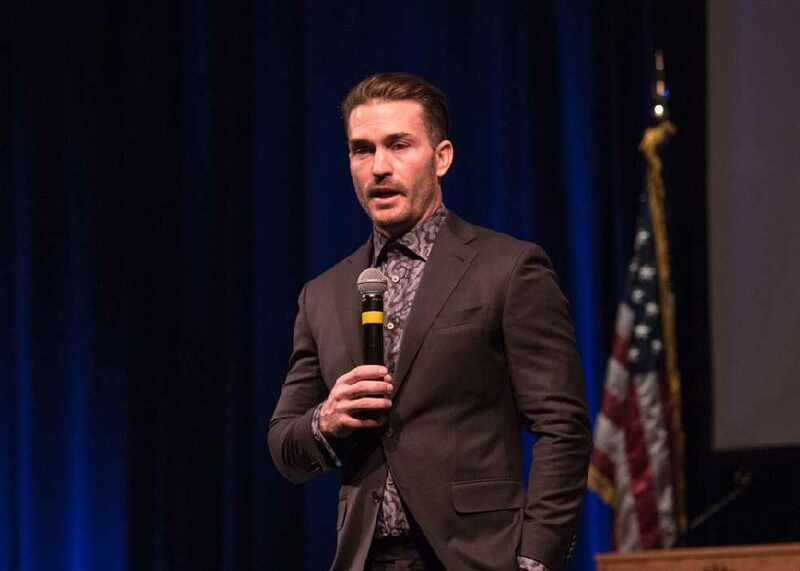 Juneau, Alaska (KINY) - BMX champion and life coach Tony Hoffman spoke at the 27th annual Pillars of America Speaker Series before the Juneau Glacier Valley Rotary Club and other Rotary Clubs in the Capital City on Wednesday at Centennial Hall. Juneau, Alaska (AP) - Gov. 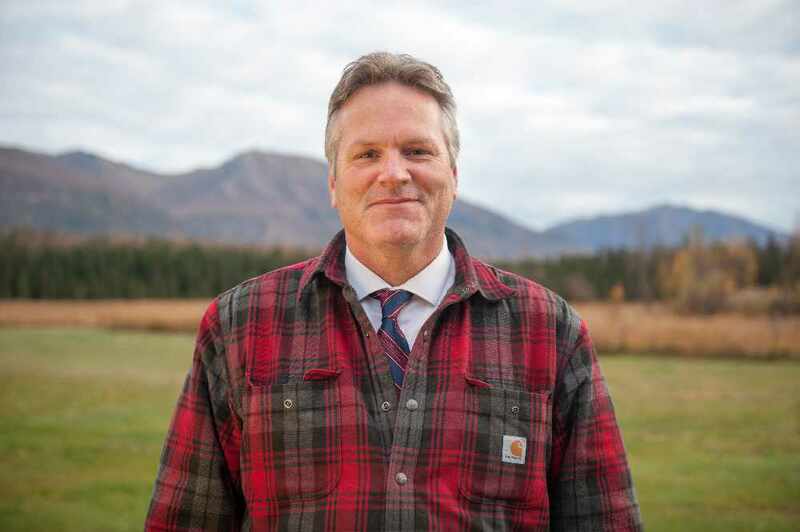 Michael J. Dunleavy does not plan to introduce legislation this session that would propose eliminating the board that regulates Alaska's legal marijuana industry. 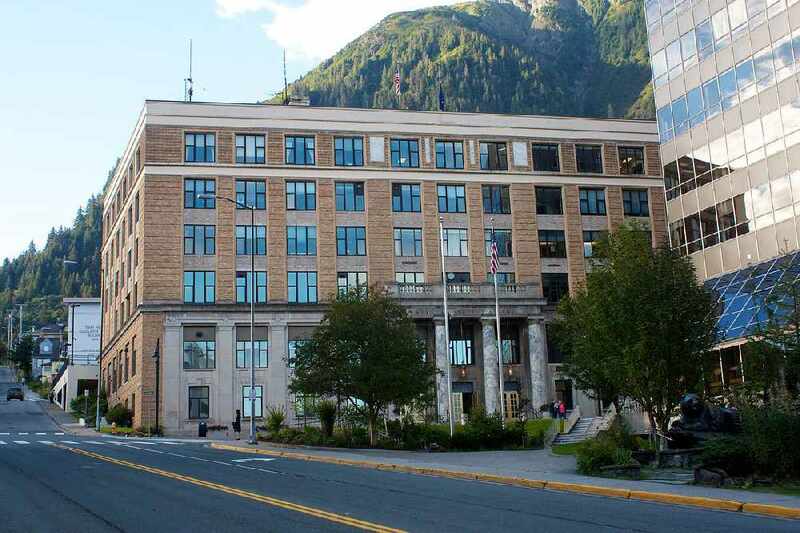 Juneau, Alaska (AP) - The Alaska Legislature has voted to change conflict of interest rules passed last year that members complained limited them from interacting with constituents and being involved with legislation. 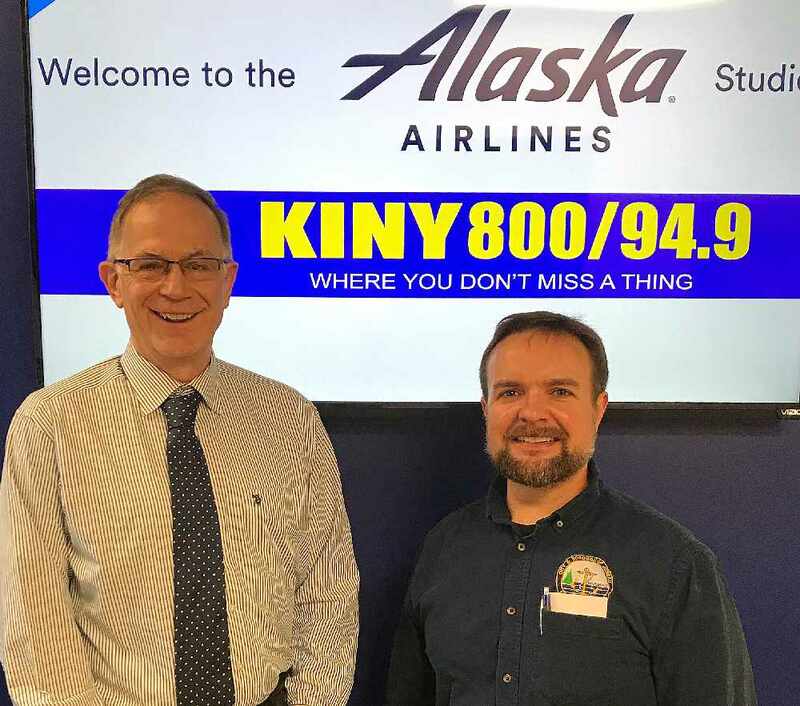 Juneau, Alaska (KINY) - The CBJ Docks and Harbors Department is preparing for the start of Juneau's cruise ship season with the arrival of the first big ship of the season Sunday morning. © 2019 Juneau Alaska Communications, LLC - A Frontier Media, LLC Station. Powered by Aiir.